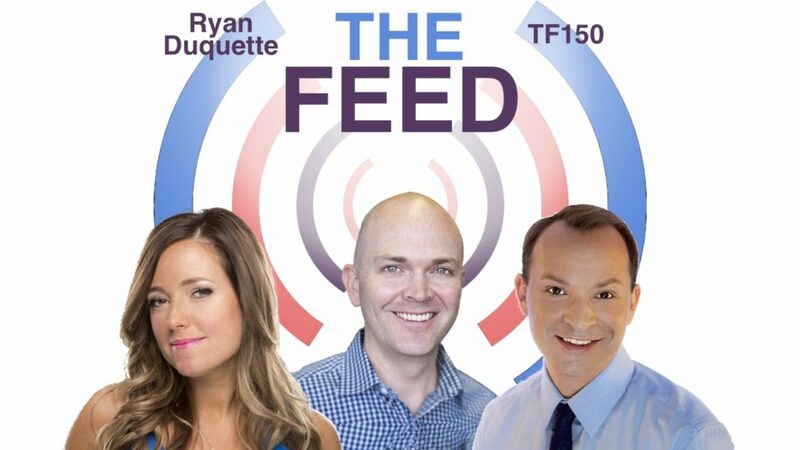 Protect Your Phone From Hackers on #TheFeed with Amber Mac and Michael B.
Ryan was once again back on "The Feed" with Amber Mac and Michael B. This time talking about how to protect your phone from hackers and use 2-factor authentication. The Feed will air each Saturday at 11 am and 7 pm EST and Sundays at 5 am, 1 pm and 5 pm EST.